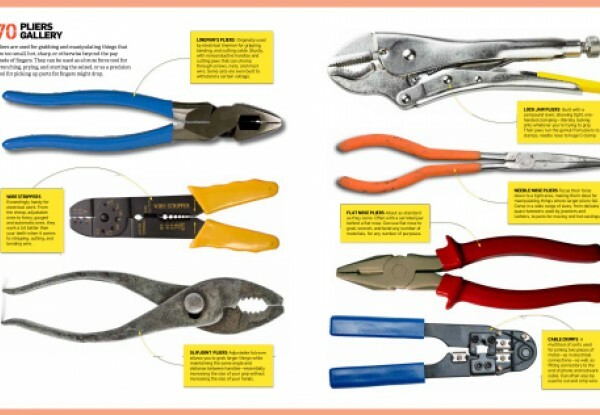 The Big Book of Maker Skills is a guide featuring 334 tools and techniques for makers of all stripes. The book is written by artist, Popular Science columnist, and Madagascar Institute co-founder Chris Hackett, in collaboration with the editors of Popular Science. 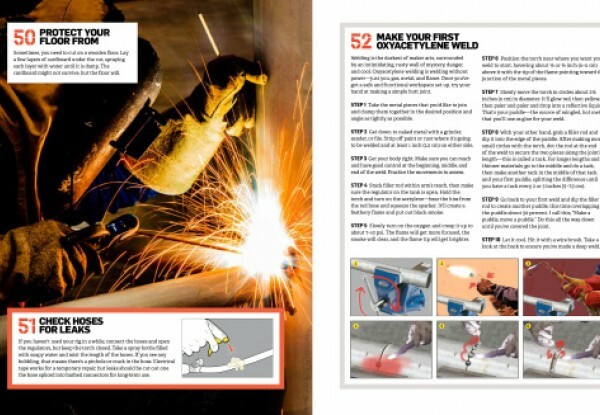 Among the book’s illustrated sections and tutorials: welding smarts, setting up a hackerspace, and biotechnology. 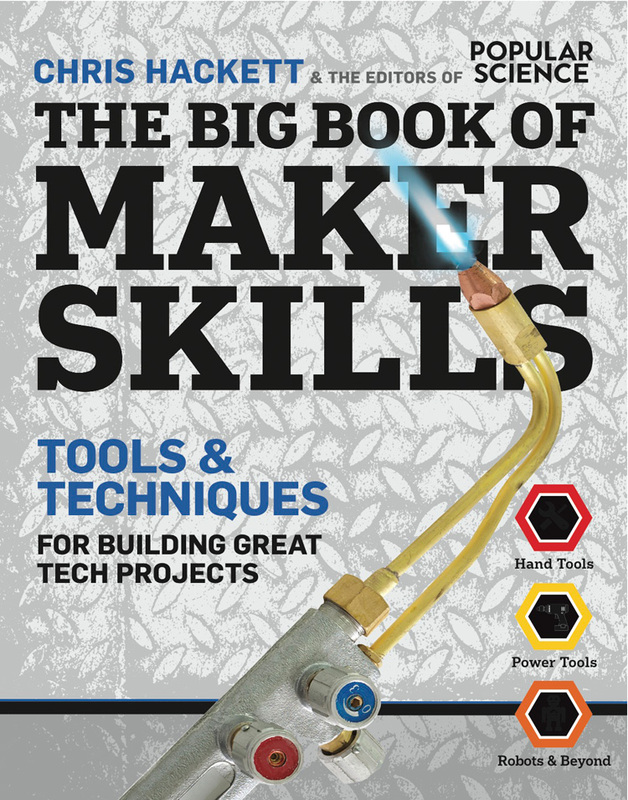 The Big Book of Maker Skills is available on Amazon. 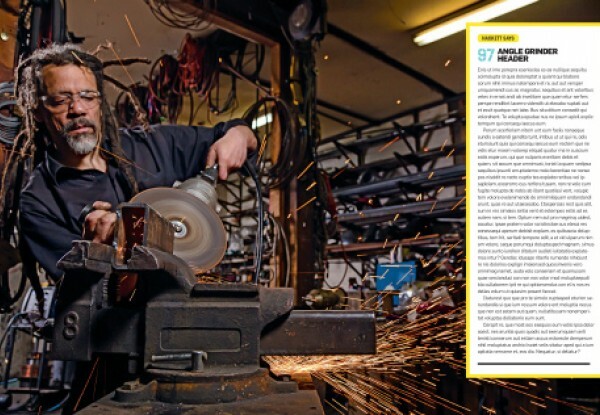 Makers, get ready: This is your ultimate, must-have, tip-packed guide for taking your DIY projects to the next level—from basic wood- and metalworking skills to 3D printing and laser-cutting wizardry, plus the entrepreneurial and crowd-sourcing tactics needed to transform your back-of-the-envelope idea into a gleaming finished product.